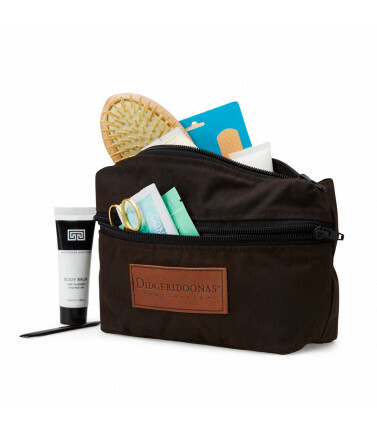 Toiletry bags are handy when it comes to those long night flights where you need to pack those very items you take for granted when you are home. 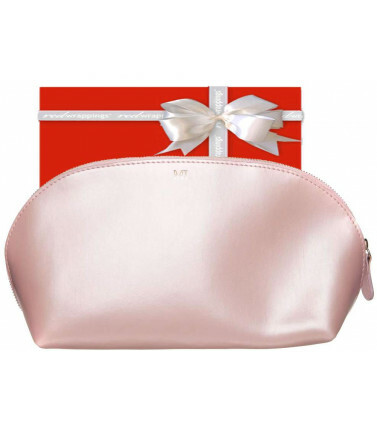 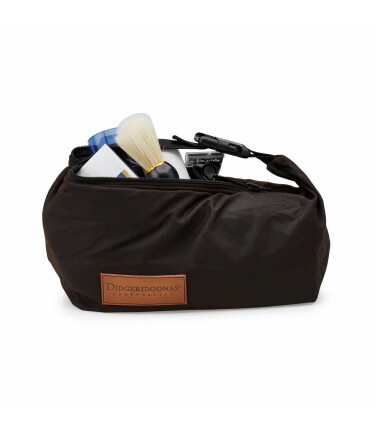 Everyone needs a toiletry bag for overnight travel essentials. 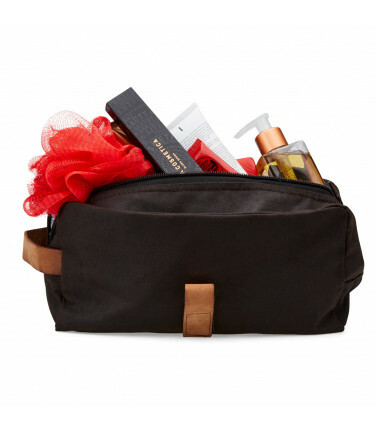 Toiletry Bags There are 4 products.